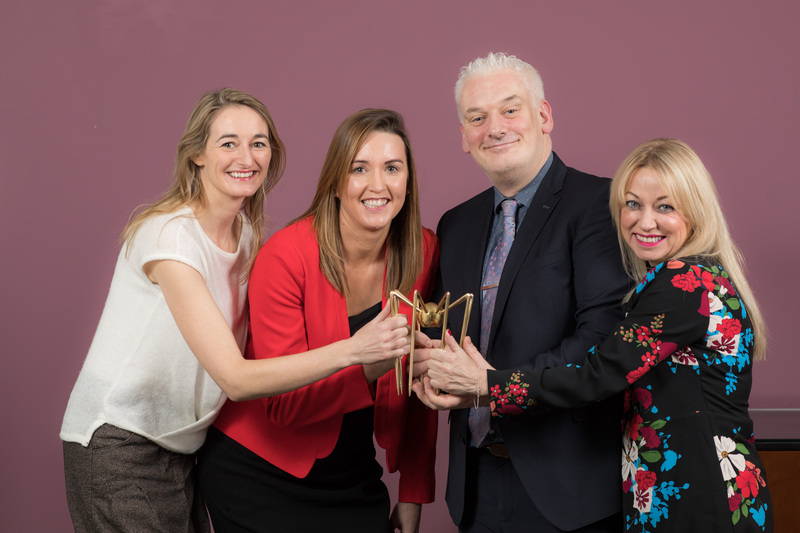 BWG Foods was delighted to be named at the best Business to Business IT solution for its recently launched Shoplink platform, a feature rich e-commerce solution bringing the best of B2C technology to a B2B platform. 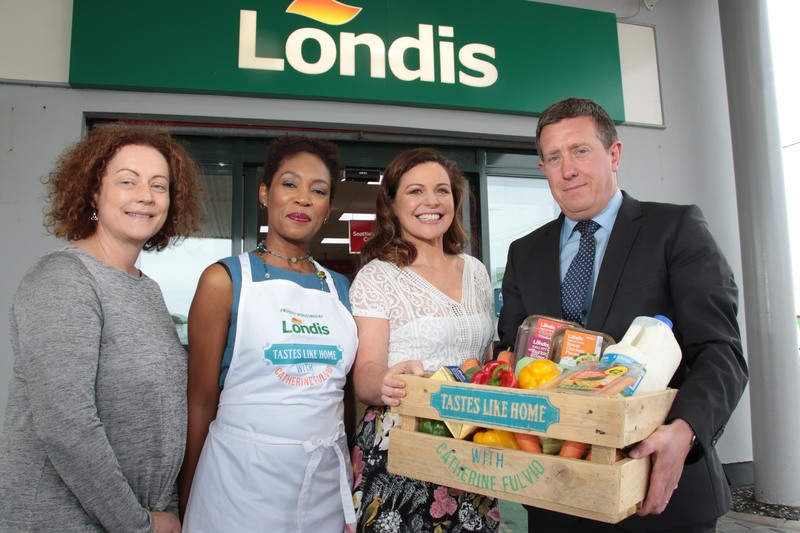 Jack McGrath helps Londis to Launch Cycle for Joy 2018. 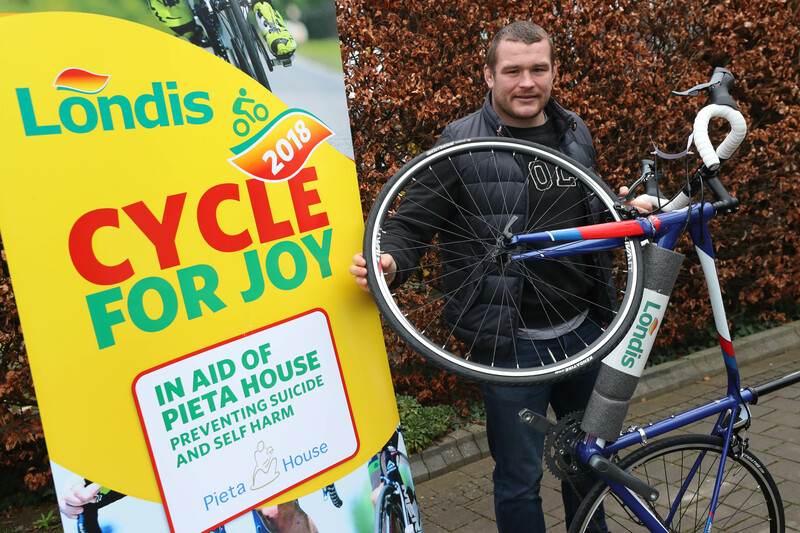 The Group has already Raised over €200,000 for the Charity. 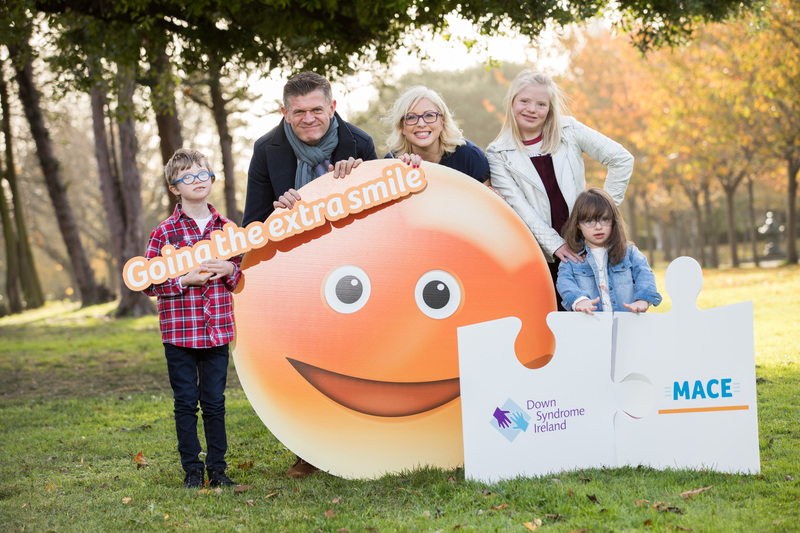 Each #underthetree tweet in the run up to Christmas will bring SPAR closer to a fully lit Christmas tree and a €20,000 Cystic Fibrosis Ireland donation. 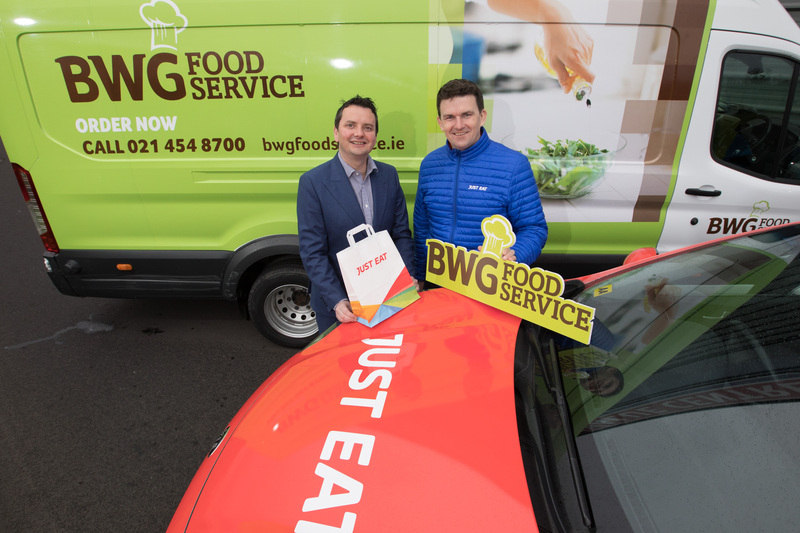 Just Eat announce partnership deal with BWG Foodservice that will help save its restaurant partners hundreds of euro.